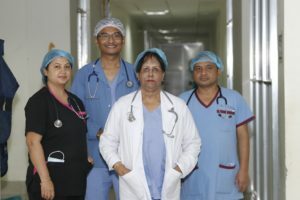 The Department of Anaesthesiology at B & C Medical College Teaching Hospital includes an experienced team of anaesthesiologist working 24 hrs. 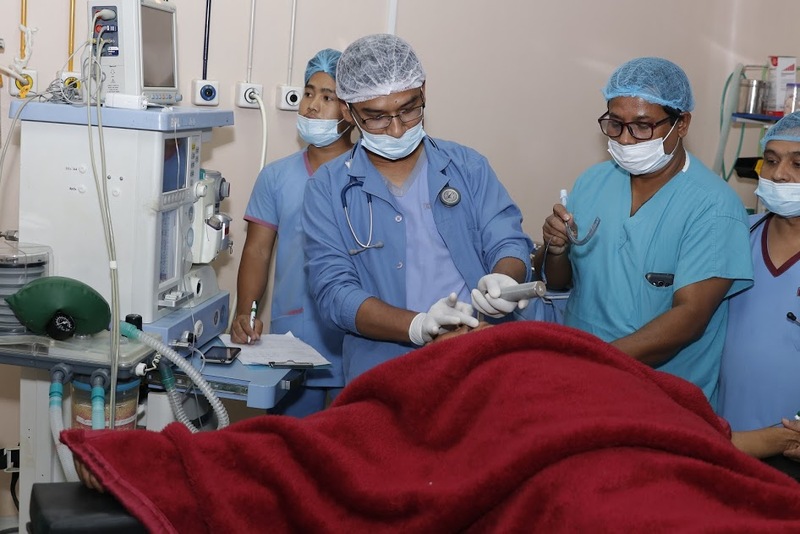 a day for providing Safe Anaesthesia Care to patients of all age groups. Anaesthesia care in operating theatres for all types of surgical, diagnostic and therapeutic procedures. Sedation and anaesthesia in radiology suites (CT Scan & MRI) and Endoscopy rooms.